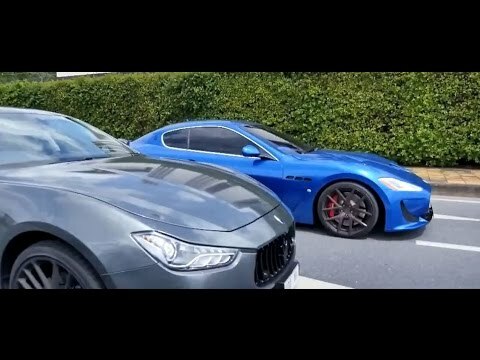 Maserati Ghibli VS GT 4.2 W/ Fi Exhaust - The Best Exhaust Sound Ever. 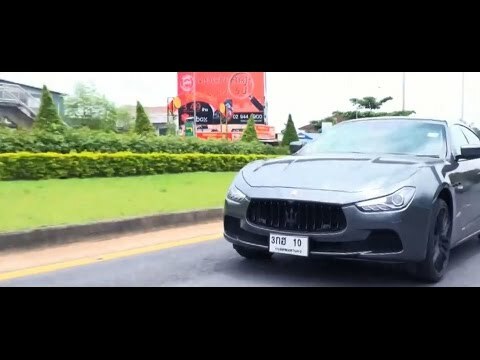 Maserati Ghibli 3.0T x Fi Exhaust - Enjoy Acceleration Sound ! 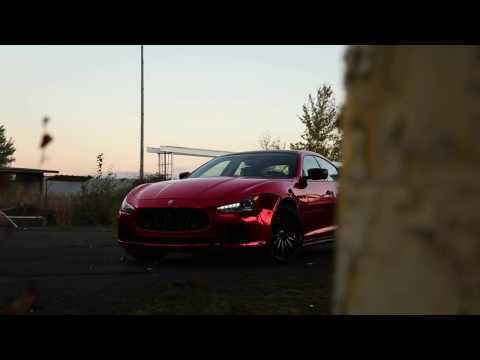 Maserati Ghibli 3.0T x Fi Exhaust - Red chrome monster roar and revs !